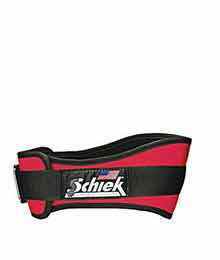 Schiek Sports put all its oars in the water in March of 1991 and set out to market the finest Belt the world had yet known. 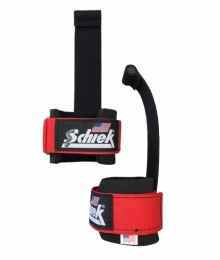 Schiek Sports has maintained that same passion, integrity, credibility, and customer service ever since. 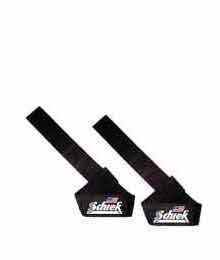 Today Schiek products are sold in over 85 countries worldwide and offers over 50 product lines. 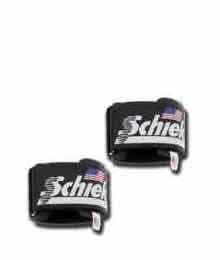 Most Schiek products are made in the USA and all of them have been born from customer and dealer requests. 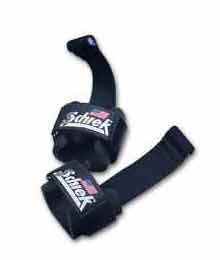 Schiek Sports offers products that their customers want and are asking us for! We are grateful to each and every customer that chooses to use a Schiek product!